inspiresport groups have the opportunity to stay at this fantastic 4* resort, surrounded by more than 12 acres of subtropical exotic gardens and green areas, Atalaya Park is the perfect destination for a multi-sport tour. 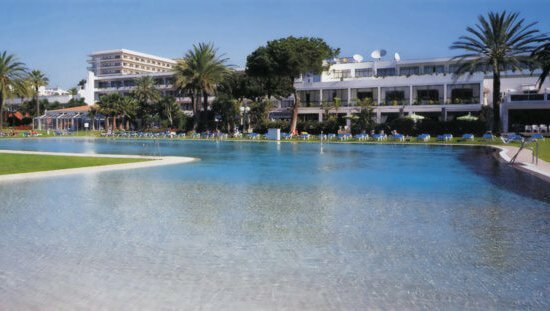 Atalaya Park Golf Hotel & Resort is a beach resort complex that has the most comprehensive range of sports facilities on the Costa del Sol. 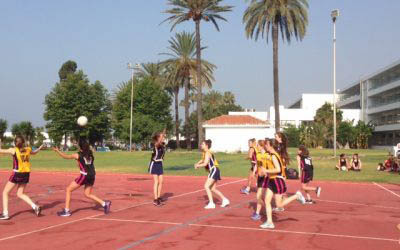 There is an additional sport complex a few minutes away at a leading British International School with 3 outdoor courts and 1 indoor court (home of Marbella Netball Club). 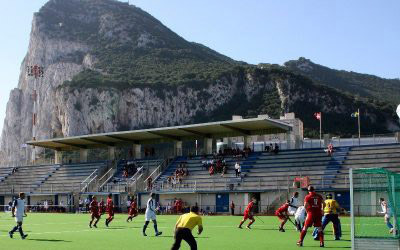 Netball and Hockey teams who stay here also have the chance to visit Gibraltar to play against local opposition in the shadow of the Gibraltar Rock. Competitive fixtures will allow you to put your new found skills to good use. We can also offer the opportunity to meet the team, tickets to a live fixture and the opportunity to watch the First and Academy teams train all subject to availability. 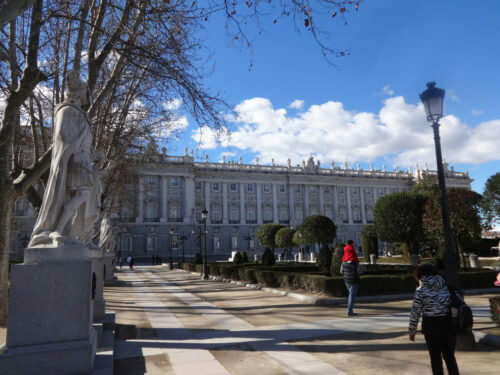 No tour would be complete without a guided visit of Malaga and/or Marbella. 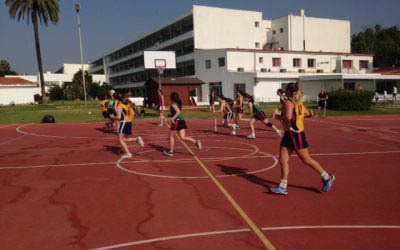 Use of the multiple facilities for coaching sessions with club coaches. 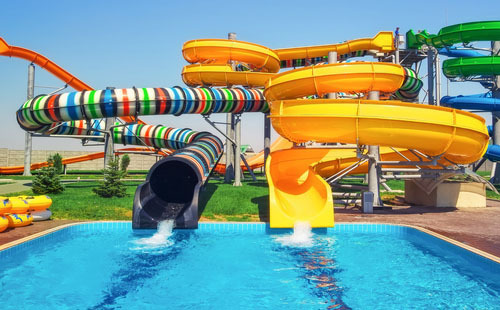 Cool down with an optional excursion to a local water park - fun for everyone to fill your downtime on tour. 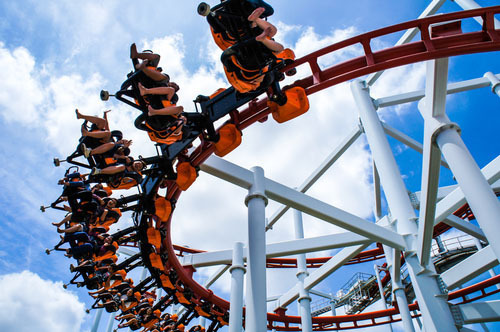 Theme Parks are a great way to entertain your groups when they are not training or playing. 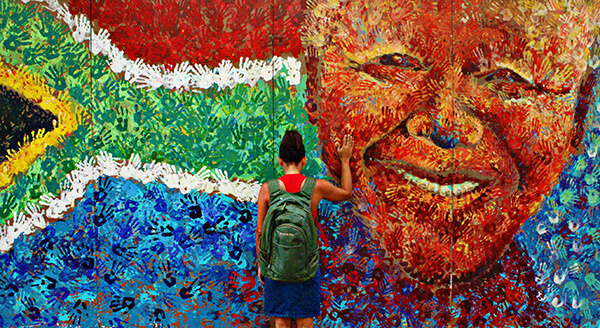 Explore your surroundings with an educational city tour. 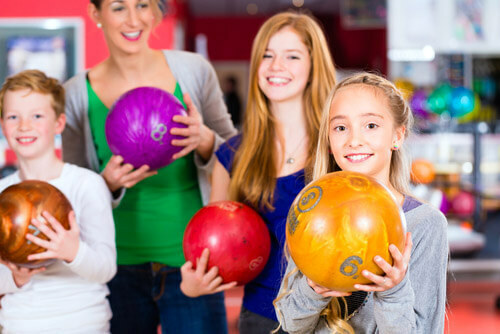 We can arrange evening entertainment with local opportunities such as bowling.